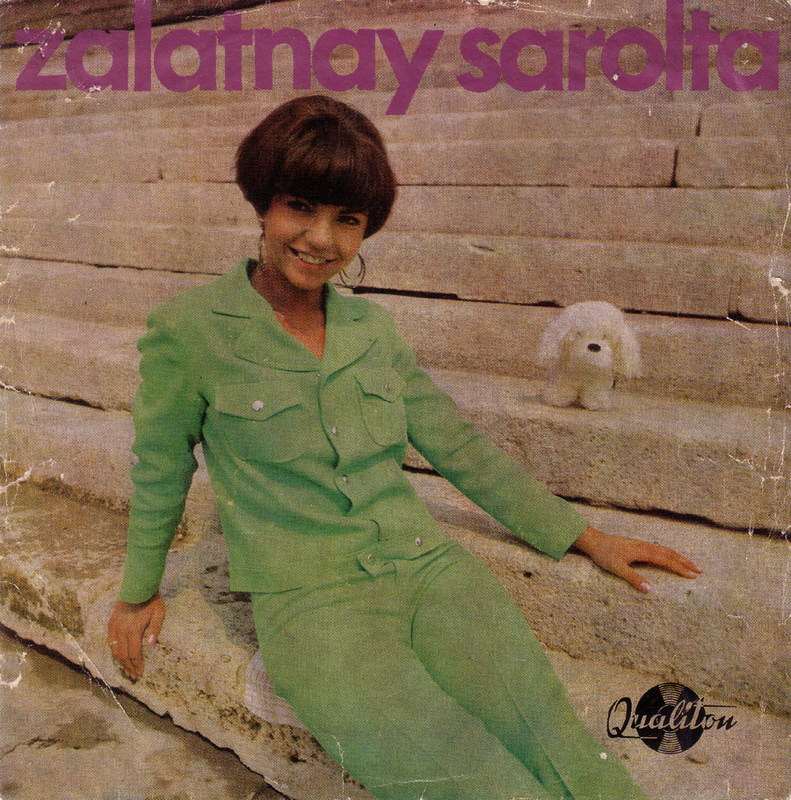 Sarolta Zalatnay is one of the most famous Hungarian Pop stars. In the 60s she worked with Hungarian beat bands Metro, Omega and Bergendy. These two songs are Jackie Edwards cover versions. Jackie Edwards wrote “Keep on running” and “Somebody help me”. Great soul songs. Sung in English. I found this nice video of Sarolta performing ” Nem varok holnapig” with Omega in the 1967 Hungarian Dance Festival. It`s a slightly faster version than on the record that I have. Naturally they won first place! Hello! Do you know the Hungarian version’s title of L.O.V.E. maybe? I didn`t know that she also recorded a Hungarian version. Arranged by SYD DALE? Jeez! I remember, she sang the hungarian version of Open your hands, it was in hungarian : Atolelsz meg (ugye hogy ez nem csak alom), but I am almost sure that L.O.V.E. has no hungarian lyrics, Ive never heard it.